It's no small wonder that when you visit Mongolia for the first time, you will leave a changed person. 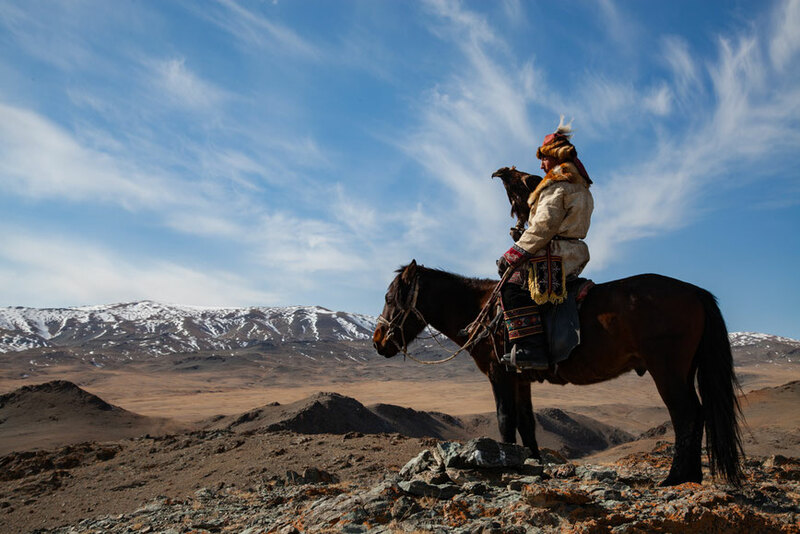 Mongolia will capture you, inspire you, and motivate you to come back again. 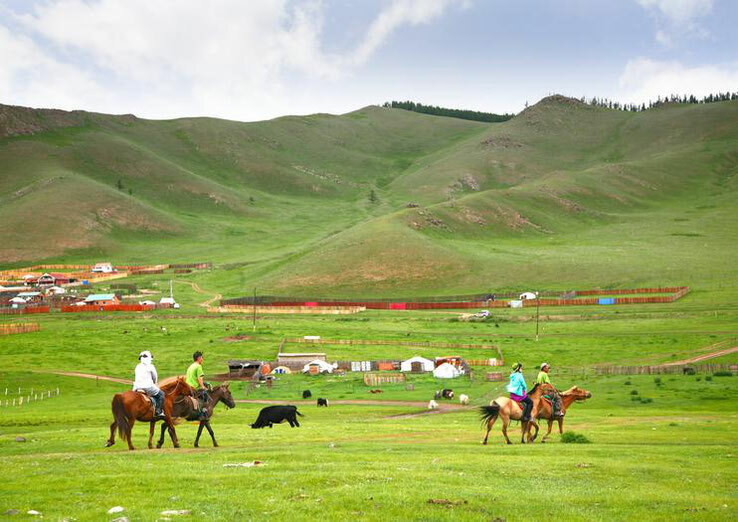 Mongolia destinations are becoming increasingly popular with very good reason. The best Mongolia tourist attraction is hard to pin down, as there just so many. What are some of the best places to visit in Mongolia? That all depends on how much time you have. Mongolia is meant to be savored. Here is a taste. Along Mongolia's western border lies this incredible national park with every outdoor activity imaginable: hiking, fishing, horse ride, climbing, rafting, just to name a few. As with much of the country there are archaeological sites. The breathtaking scenery of high peaks, alpine lakes and sweeping valley delight the scenes. 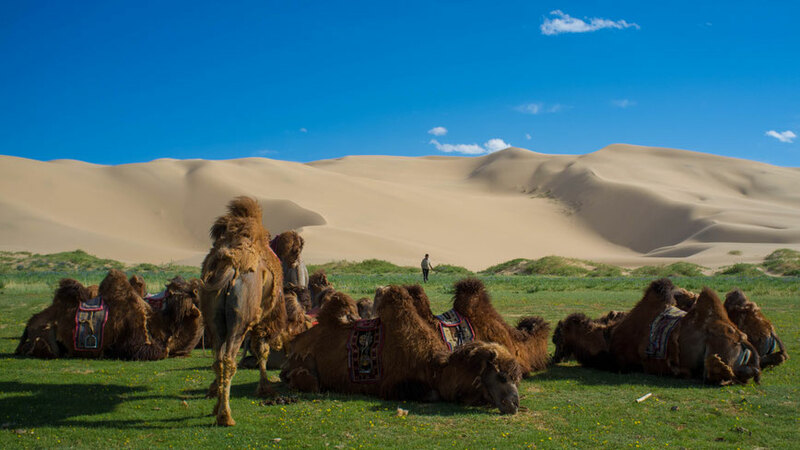 This vast and legendary desert holds endless adventures in the way of Gobi Gurvan Saihan National Park, for starters. 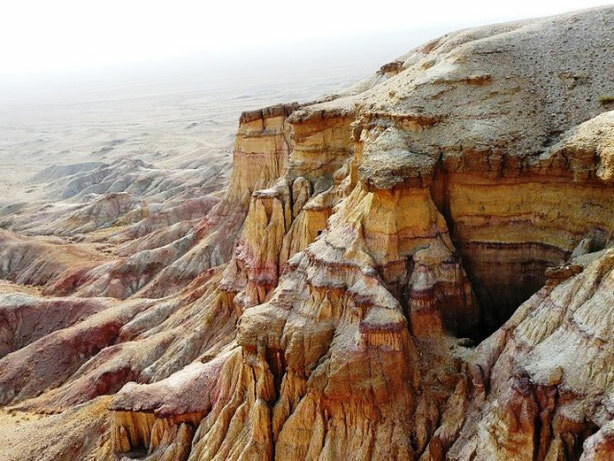 Bayanzag Flaming Cliffs, Yolyn Am, Khongoryn Els or Khongor Sand dunes, and the first complete dinosaur fossil ever found. This city is a modern spire in the middle of the wonderland that is the Mongolian landscape. It is a modern concrete jungle with shiny, high-rise buildings, designer shopping malls, and traditional markets. Ulaanbaatar will jar you into the 21st century after taking in the surrounding in the countryside. Past the northern outskirts of Ulaanbaatar is a sprawling park reserve of gorgeous ochre-colored peaks and mountain valley. Here you will find an oasis of camel farms, nomad camps, the prisitne Khagiin Khar Lake and bubbling hot springs. 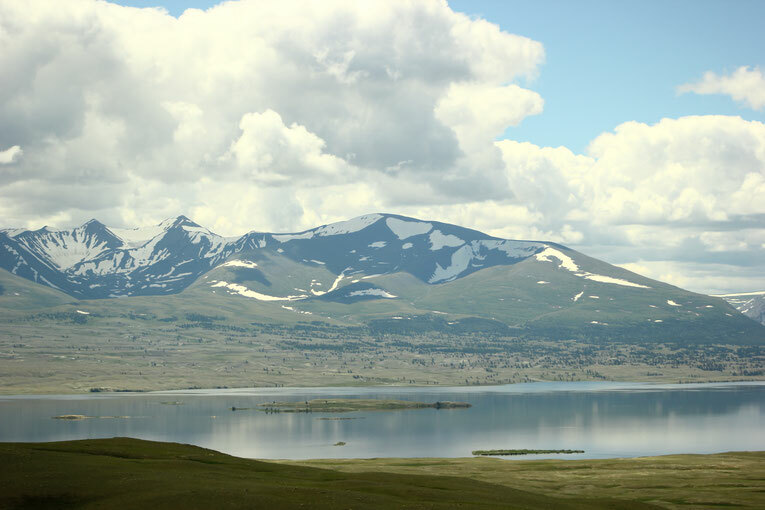 The provincial capital of Bayan Ulgii promises such outstanding sights as the Turkic Standing Stones, traditional markets and museums. The famous Golden Eagle Festival held here every September and October, where eagle hunters entertain with rousing horse games and camel races. This national treasure is meant to be experienced slowly. Book accommodation in a yurt and spend at least a couple of days hiking through the park. Be on the lookout for the elusive Dzungarian horses; a rare sighting and a species that was reintroduced to the area by conservations. This UNESCO World Heritage Site is as legendary as Genghis Khan himself, who traversed though this vast wilderness. Nomadic living as alive and well here, with yurts popping up among pipe trees. Visit ancient Buddhist monasteries, the Orkhon waterfall and the fabled ruins of Karakorum. 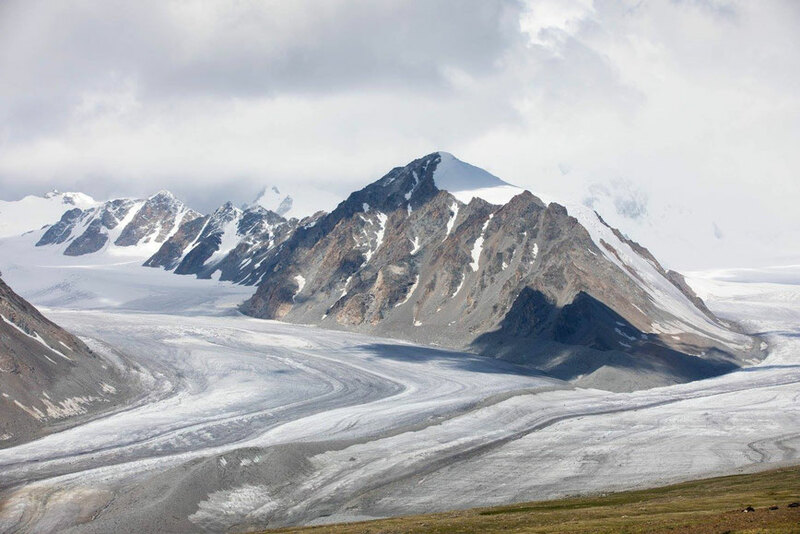 Another UNESCO site not to be missed, Altai Tavan Bogd Mountains comprises of a 23 square kilometer glacier with lakes and a gorgeous waterfall. The Petroglyph Complexes of the Altai will enthrall you, and the area also boats the 5 highest peaks, Khuiten, Friendship, Burged, Ulgii and Malchin Peak, in all of Mongolia. Khustai is a birch tree, of which there are plenty here, giving the area its pristine beauty. Marvel at the steppe ecosystem and wildlife in the form of white-tailed gazelles Roe deer. Discover historical landmarks such as Ongot's man monuments, Hunnu's square tombs and various temple ruins. If you can. be sure to catch a sunrise over the immense limestone structures. A kaleidoscope of colors awaits you as the desert floor magically entertains with show of white to yellow to pink to red. It is a photographer's dream and is best captured during golden hour. 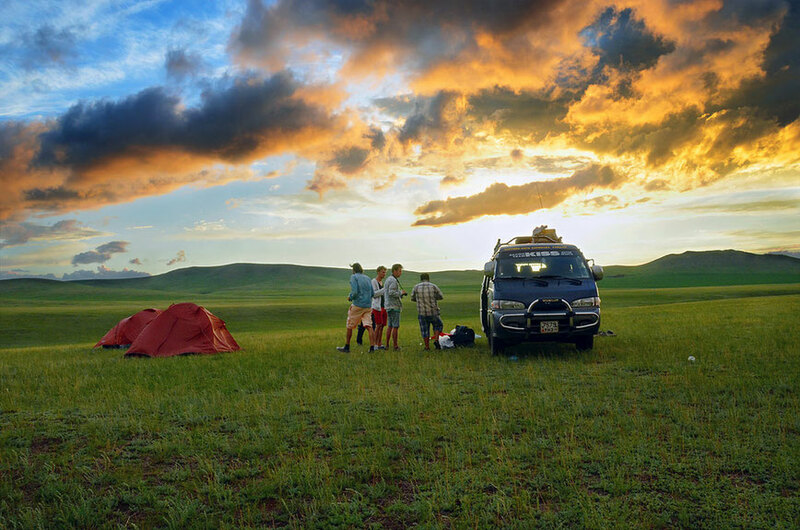 Mongolia is open and ready to receive your adventurous spirit with open arms. 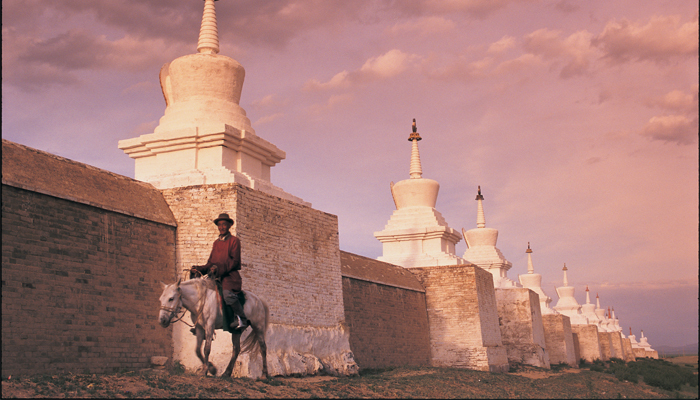 With its incredible landscape, friendly nomadic people, and rich history, Mongolia will have you coming back for more.